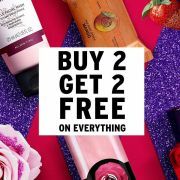 Your PERFECT SUMMER getaway is here! 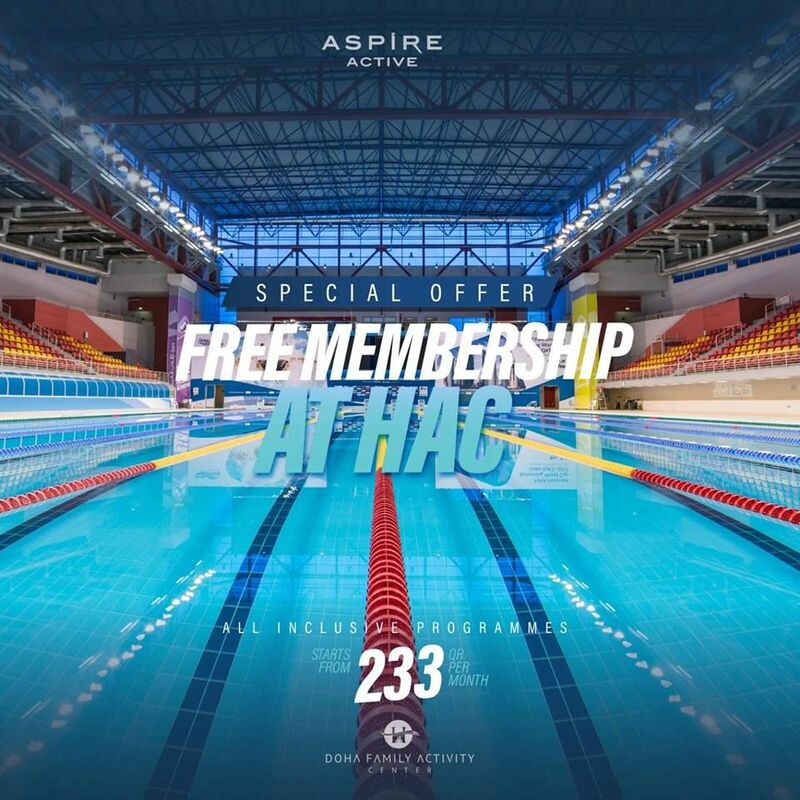 Join Aspire Active today & get a FREE membership at Qatar’s biggest aquatic centre starting from only 233 QR! 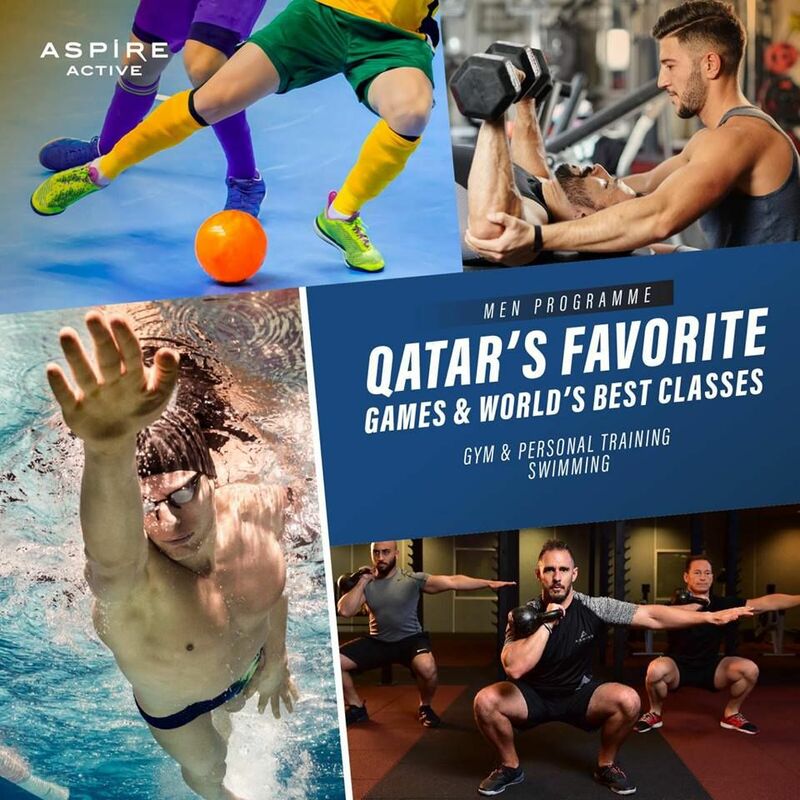 Enjoy unlimited access to QATAR’S BEST FITNESS PROGRAMMES from ladies, men, kids & teenagers! 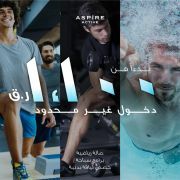 This offer starts on 05-04-2019 and ends on 10-04-2019.